Flip a coin. If heads, the Defending Pokémon is now Paralyzed. 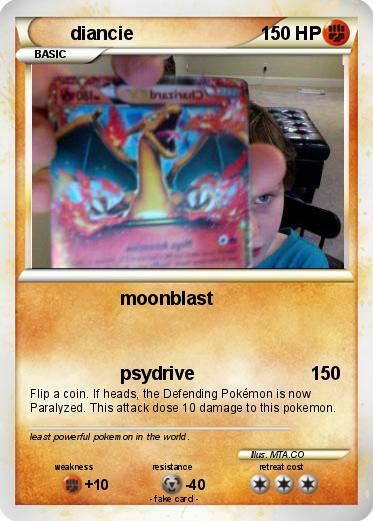 This attack dose 10 damage to this pokemon. Comments : least powerful pokemon in the world.